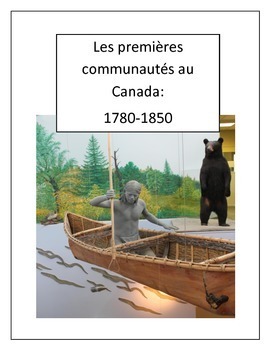 A complete unit on early communities in Canada based on the new Ontario curriculum. 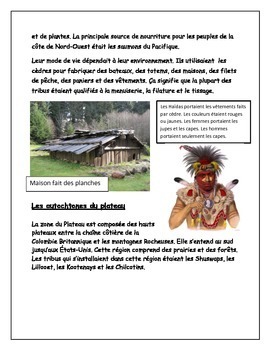 Includes worksheets with critical thinking questions. 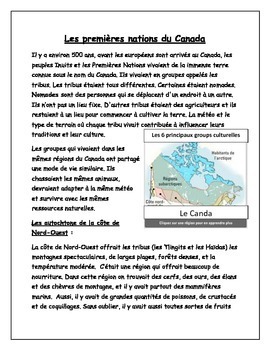 An end of unit project idea based on inquiry based approach. 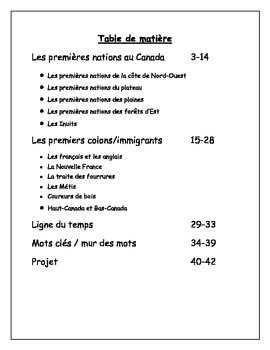 Includes word wall words and definitions, a timeline and many non-fiction texts in French to provide students with information.